What about 70-24? I like lenses that start at tele-end and then go down to wide. I was under the impression your lenses were already upside-down like that. Does the bokeh of your lenses like Helios 44M swirl in the opposite direction? 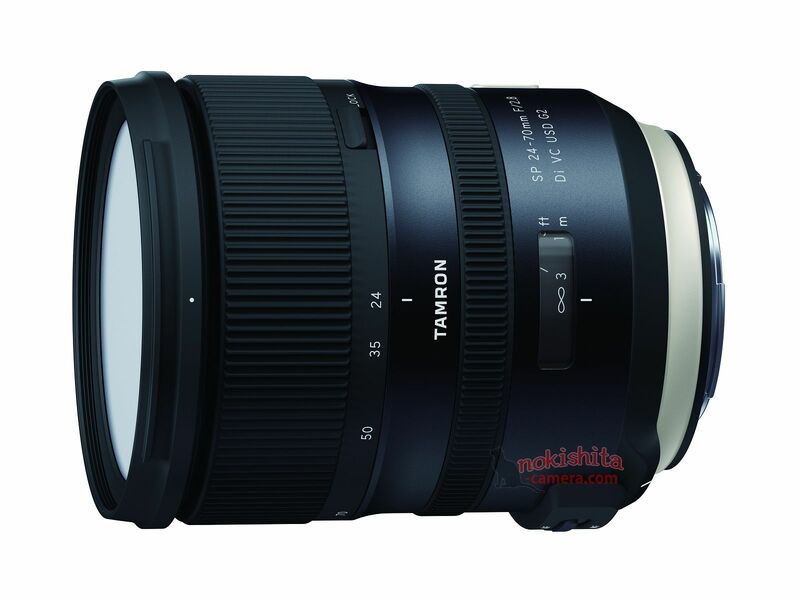 Let's just hope they release the primes on the roadmap before we start thinking about a new 24-70mm. Down-under, we obtain out of focus first. So when people usually press a shutter release button half-way down to obtain focus, we down-under do same, but the camera obtains out-of-focus. So we point a camera on things we don't want sharp, and the lens does the rest and makes everything else sharp. Also, all lenses for down-under wallabies must be made for LH drive too; you turn them in an opposite direction, and when you do that, it means zooming out, not zooming in. My local photo store owner thinks the G2 Tamrons will be available in a Pentax mount next year. Apparently there was an exclusive clause for a couple of years. Please, could you tell your local seller that pentaxians are becoming fed up with one year or more waiting gear periods. It supports the TAP-console, then its definetly not the same lens in terms of hardware used to drive AF motor, possibility of electronic limiter, etc. Maybe because Pentax has a small hyper focal line under infinity that would interfere with 3 meters. 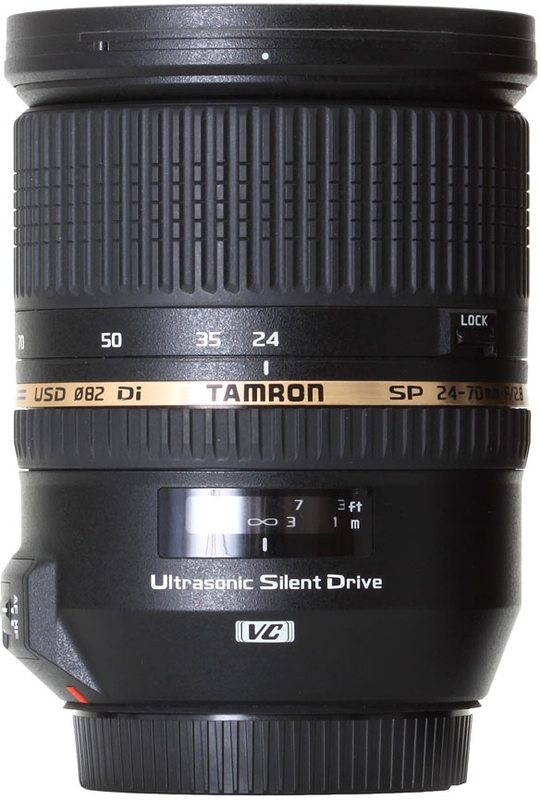 It's 3m for the current Tamron version. It is same lens; the distance between 7ft and infinity is same in both lenses, only in a new model they redesigned infinity, and Pentax used number 2 for metres, so that their model differentiates enough from Tamron's with number 3. But I suppose it takes someone with real knowledge of the lenses to inform about the obvious? Thank you, it's a a pleasure.